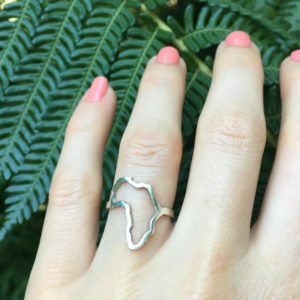 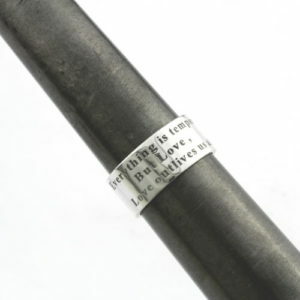 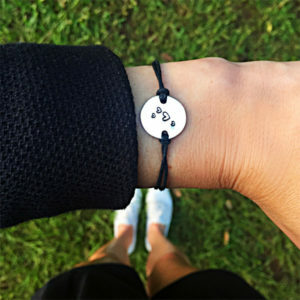 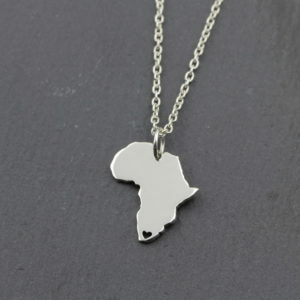 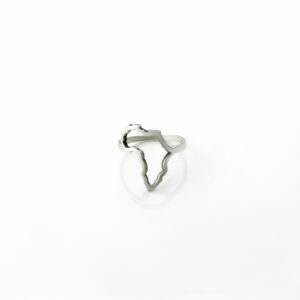 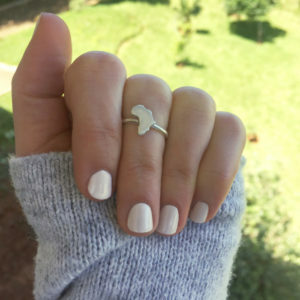 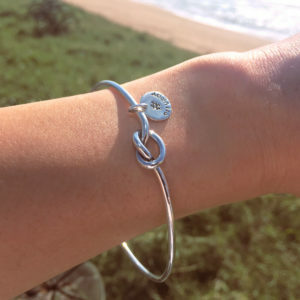 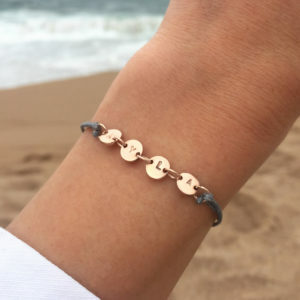 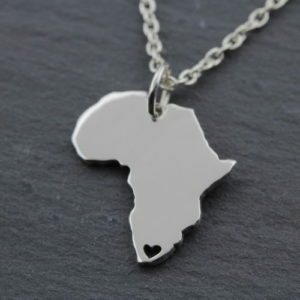 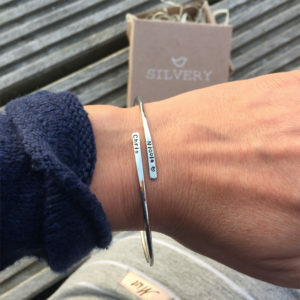 Shop Personalised Gifts For Friends in South Africa Online From Silvery. 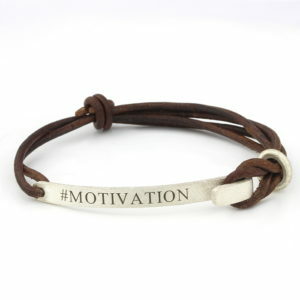 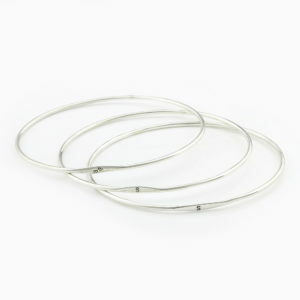 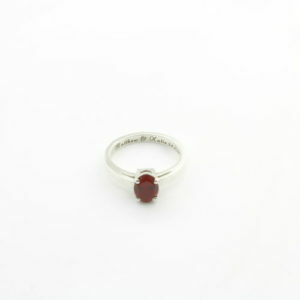 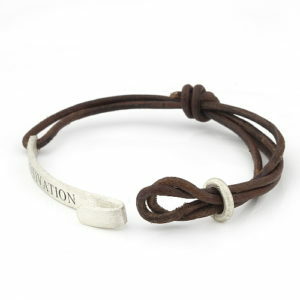 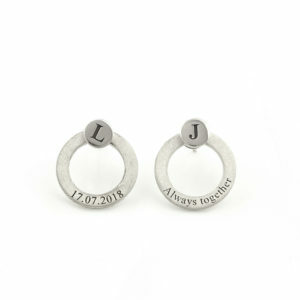 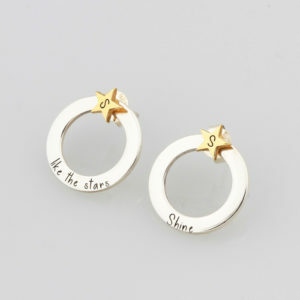 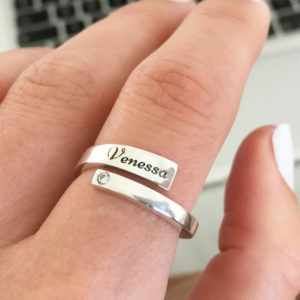 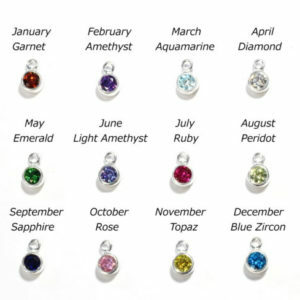 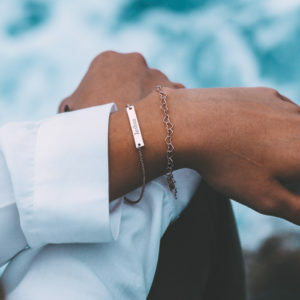 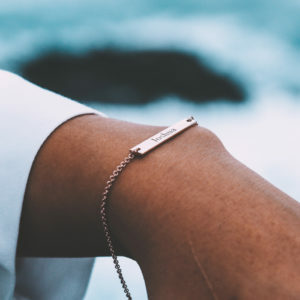 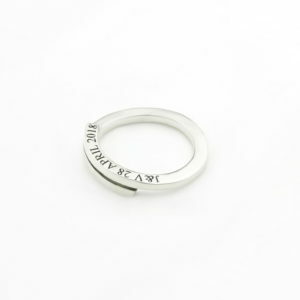 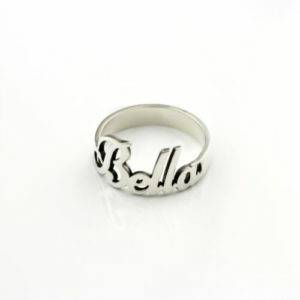 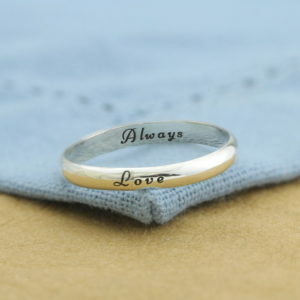 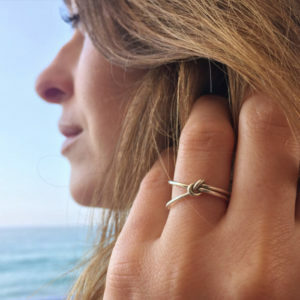 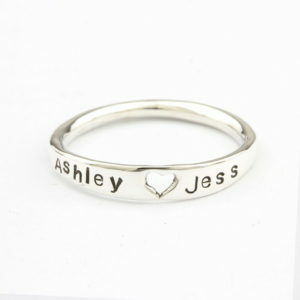 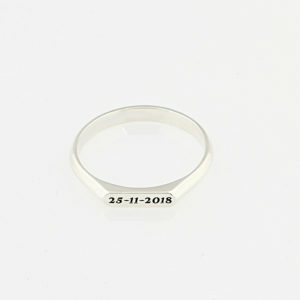 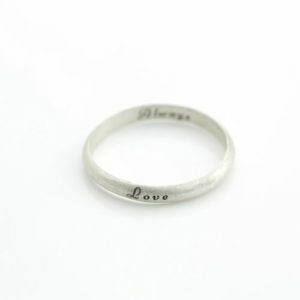 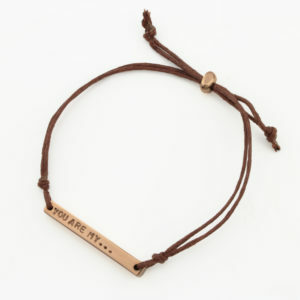 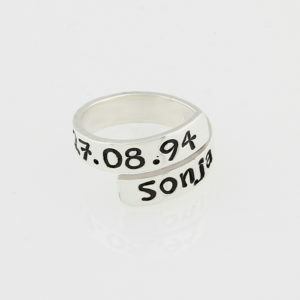 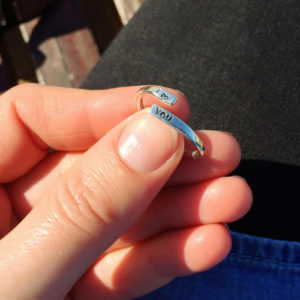 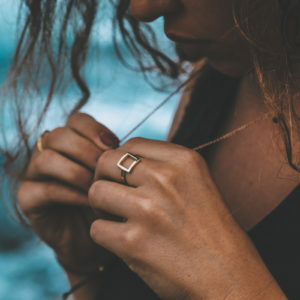 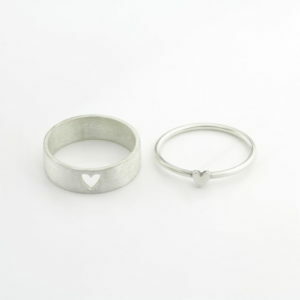 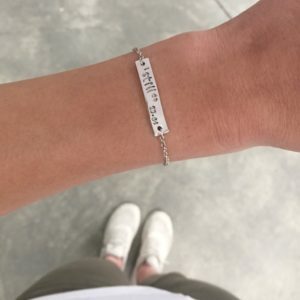 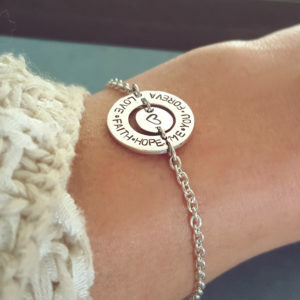 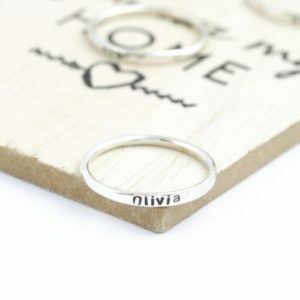 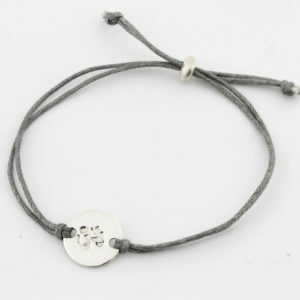 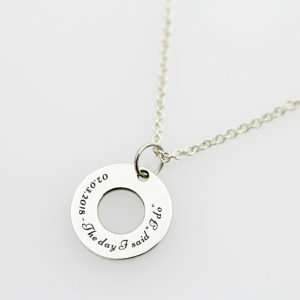 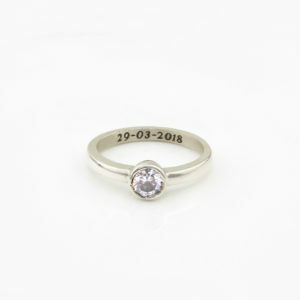 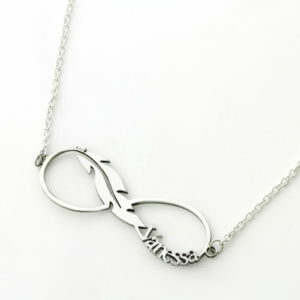 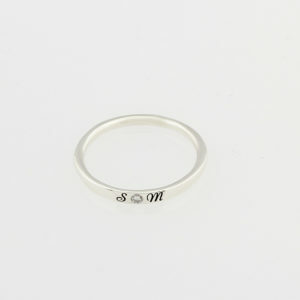 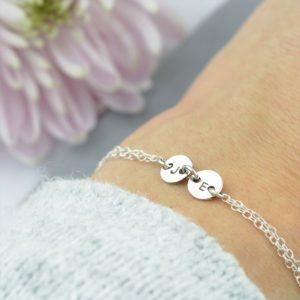 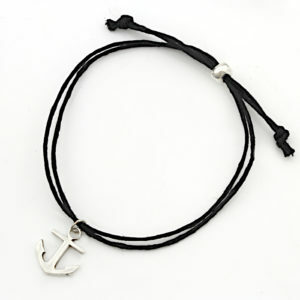 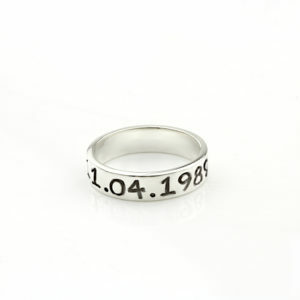 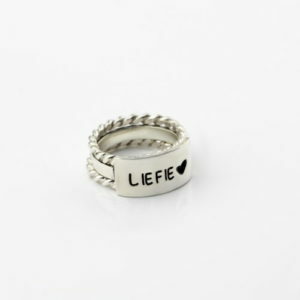 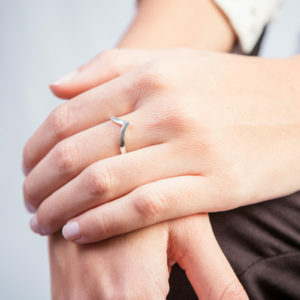 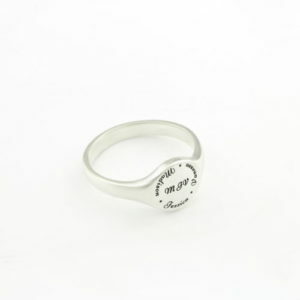 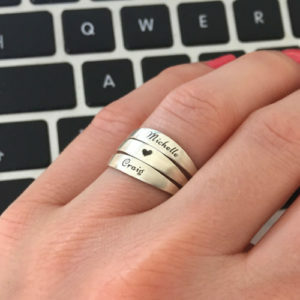 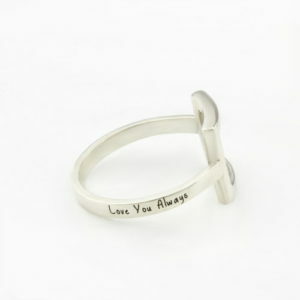 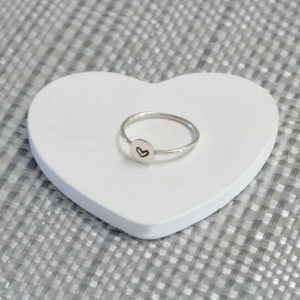 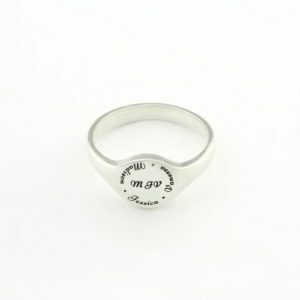 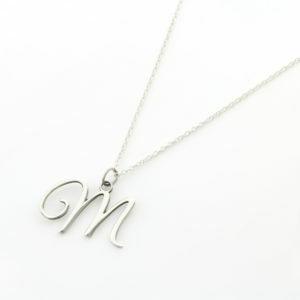 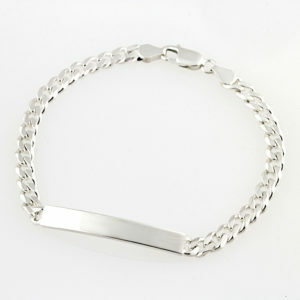 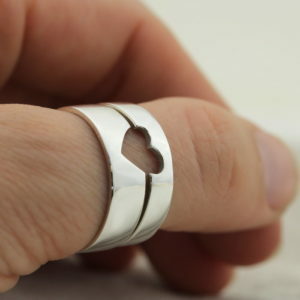 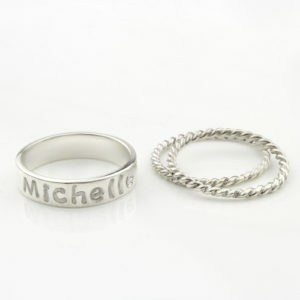 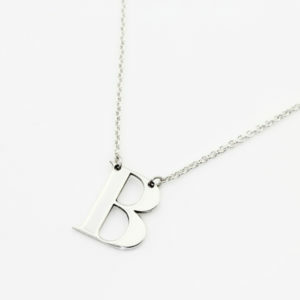 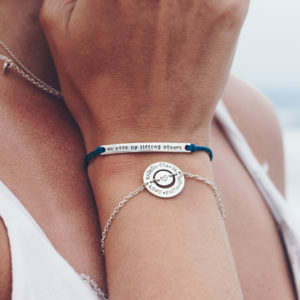 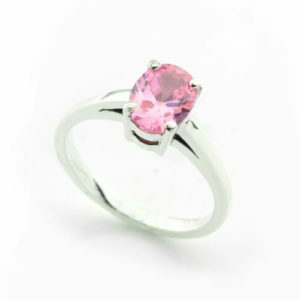 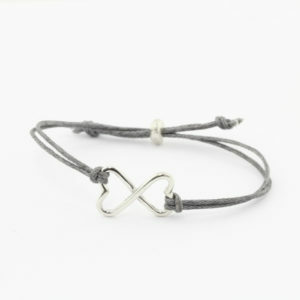 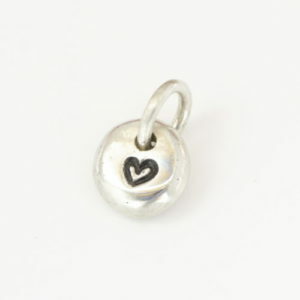 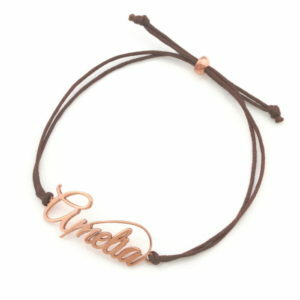 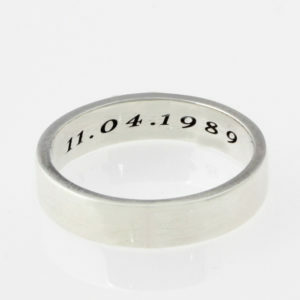 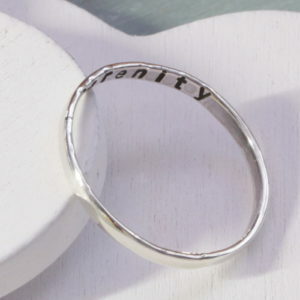 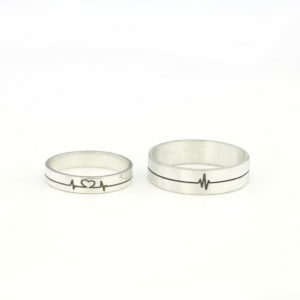 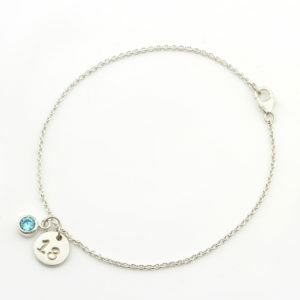 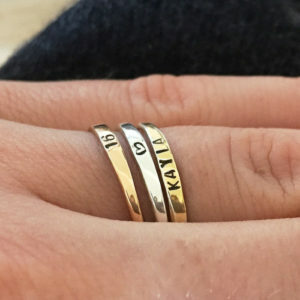 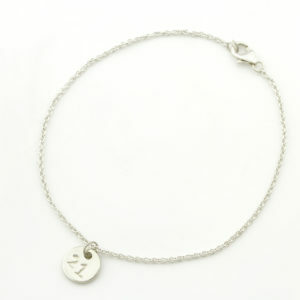 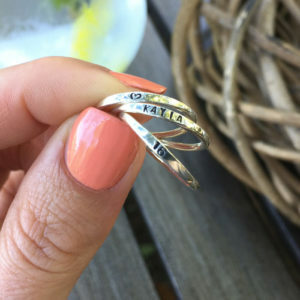 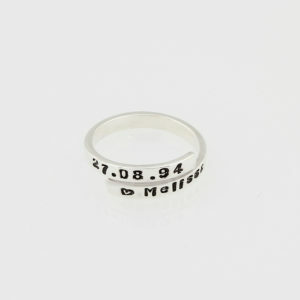 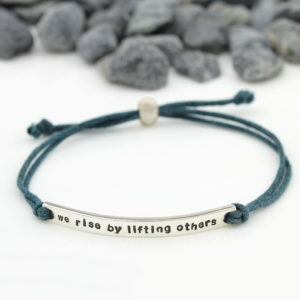 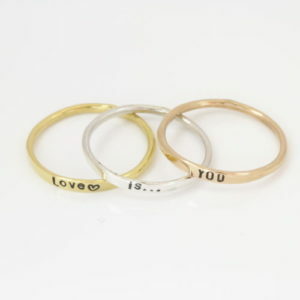 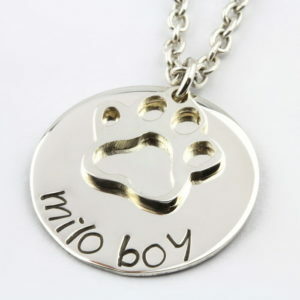 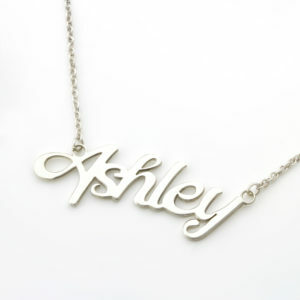 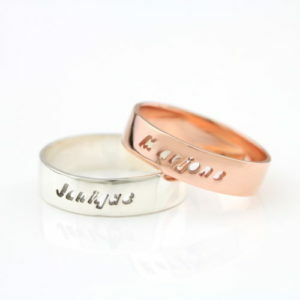 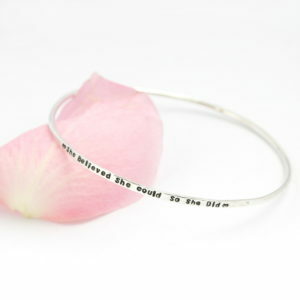 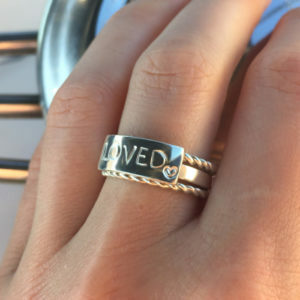 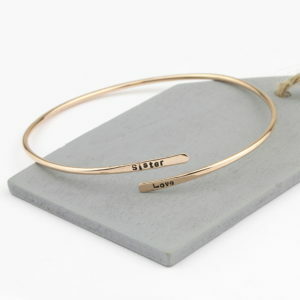 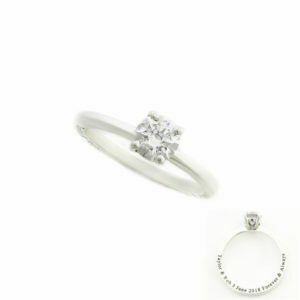 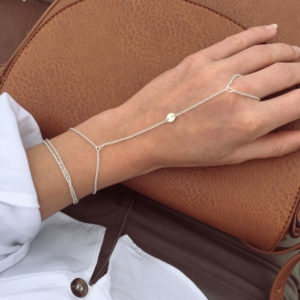 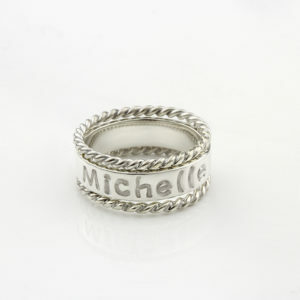 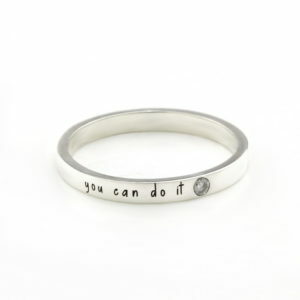 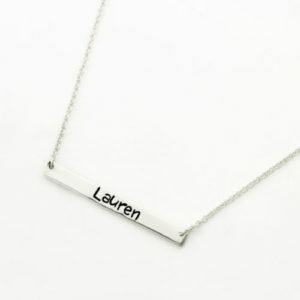 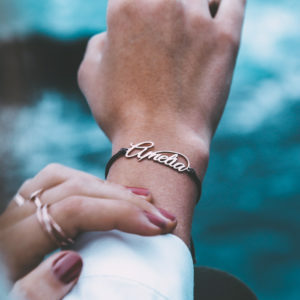 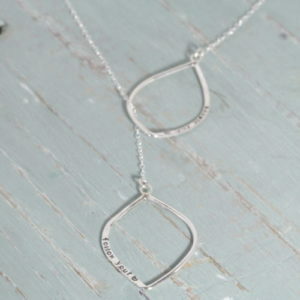 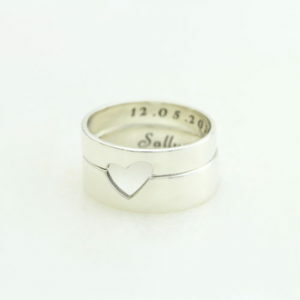 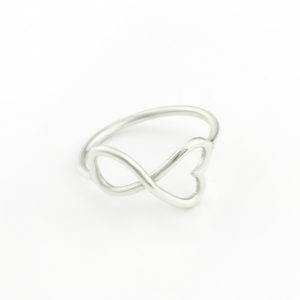 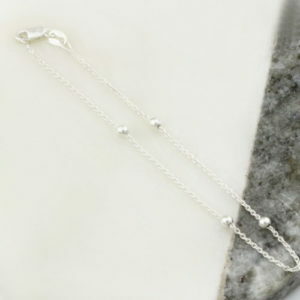 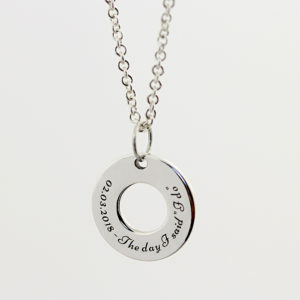 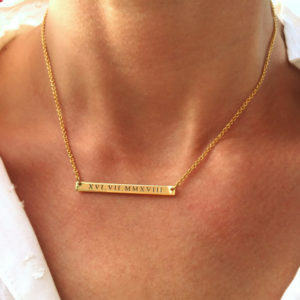 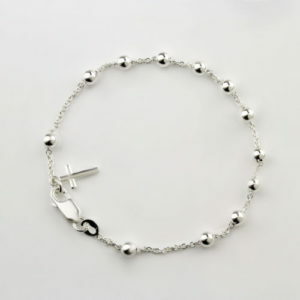 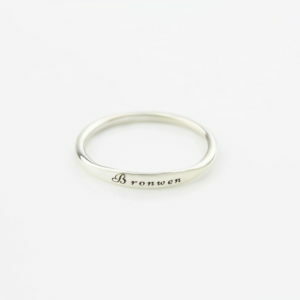 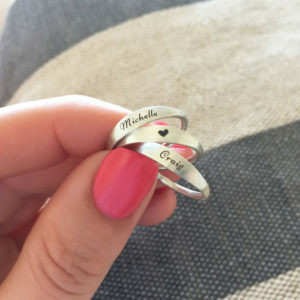 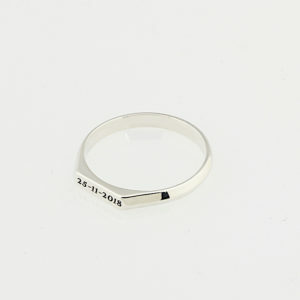 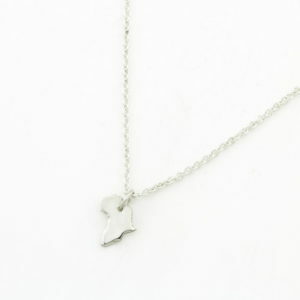 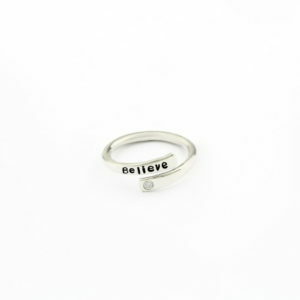 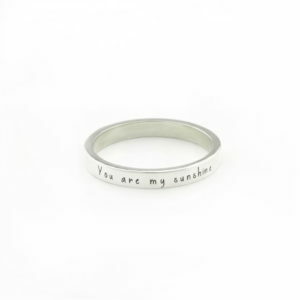 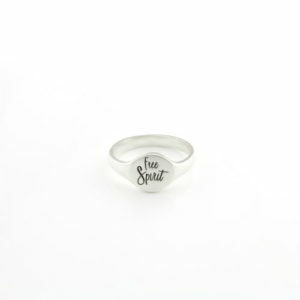 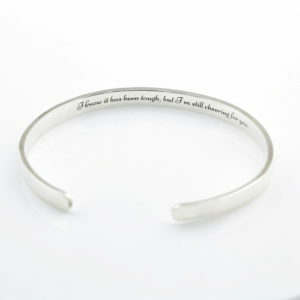 Shop a selection of our best selling personalised jewellery purchased for friends from Silvery. 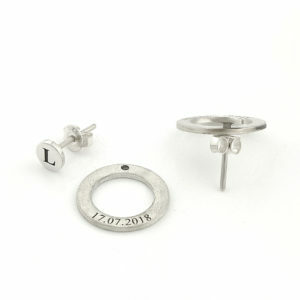 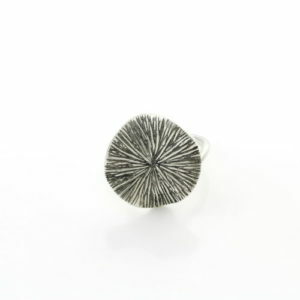 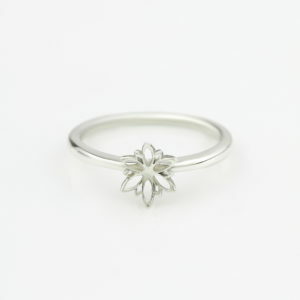 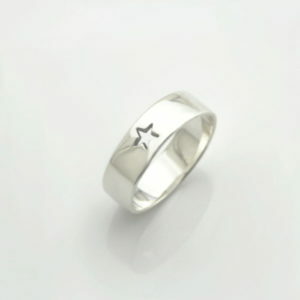 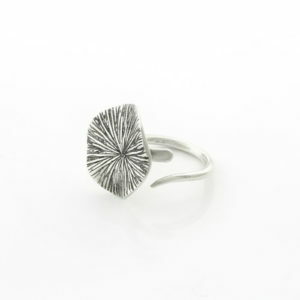 Each and every item is handcrafted and personalised by our jewellers in 925 Sterling Silver. 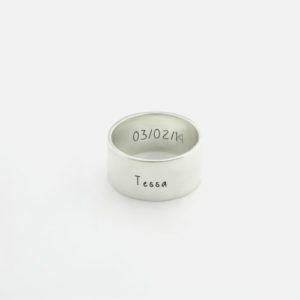 Personalisation a gorgeous gift note and delivery is all included in the price. 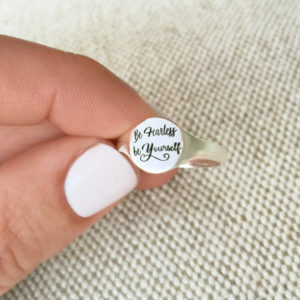 The best brand you can wear is your own identity. 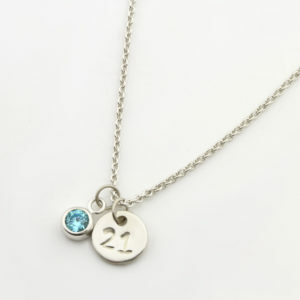 This beautiful Sterling Silver Personalised Dished Coin & Swarovski Birthstone Necklace is the perfect gift for a loved one. 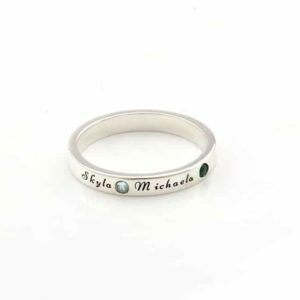 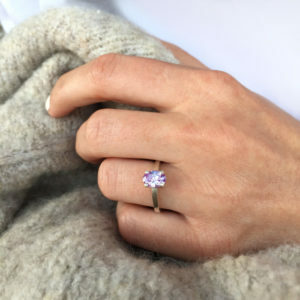 The high polish dished coin amplifies the beauty of the birthstone by reflecting the Swarovski Crystal Birthstone around the sides of the coin.This item is handcrafted from 925 Sterling Silver. 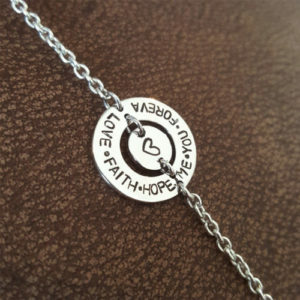 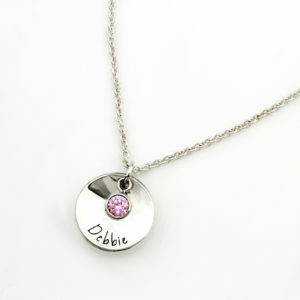 This necklace can be personalised with our engraving or hand stamping services. 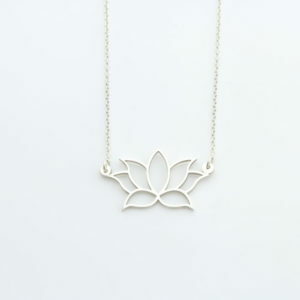 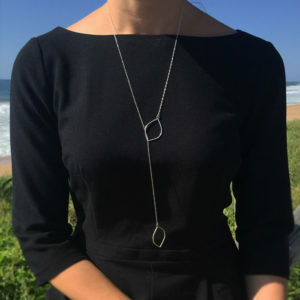 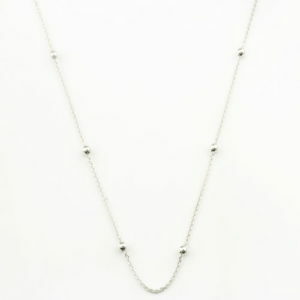 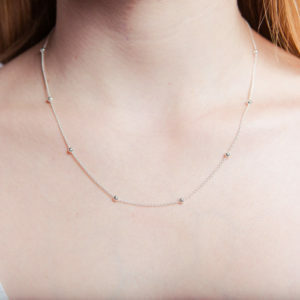 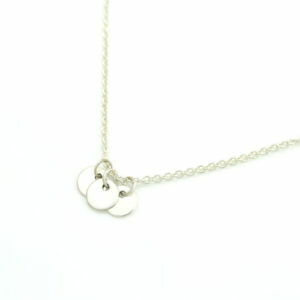 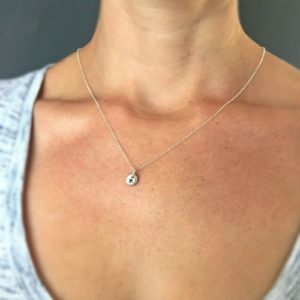 The Leaf Drop Necklaces is ethically handcrafted in South Africa by our jewellers in 925 Sterling Silver. 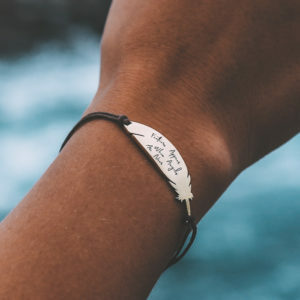 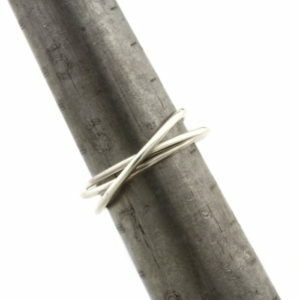 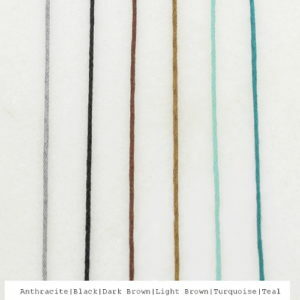 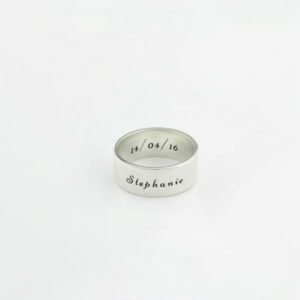 Handmade: This item is individually handmade. 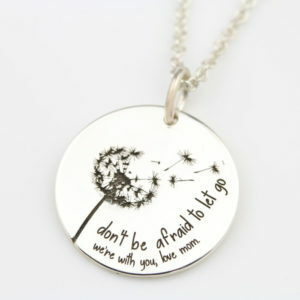 This beautiful Engraved Dandelion Pendant Necklace is handcrafted from 925 Sterling Silver and then engraved with your personal message. 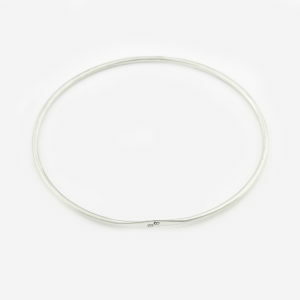 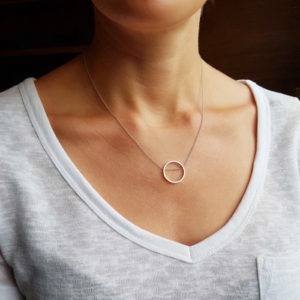 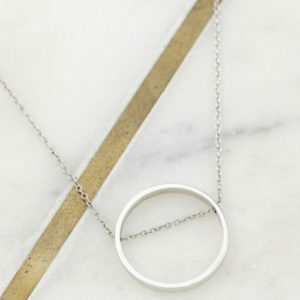 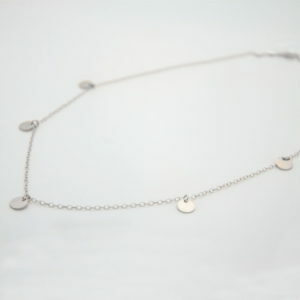 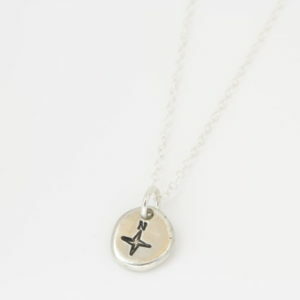 The coin measure 20mm in diameter and is attached to our Sterling Silver necklace. 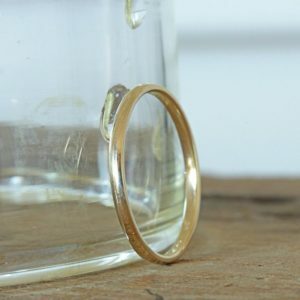 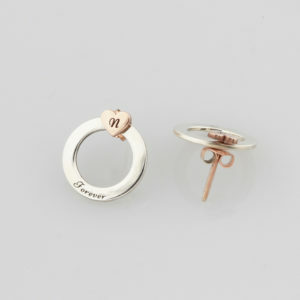 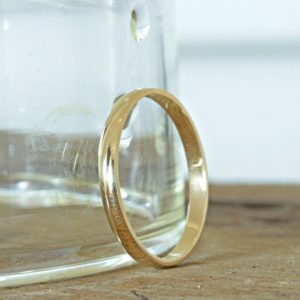 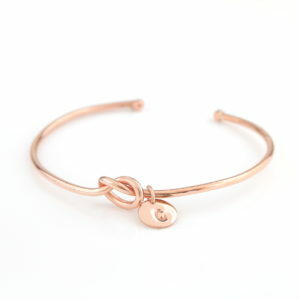 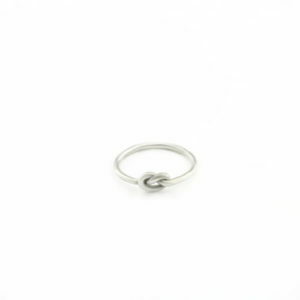 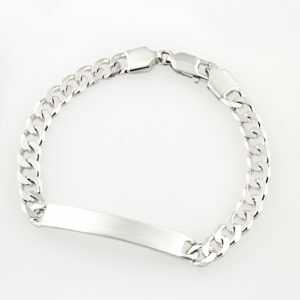 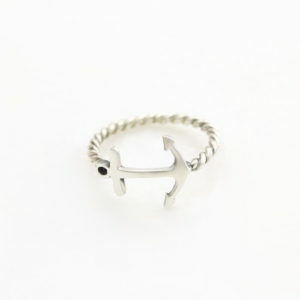 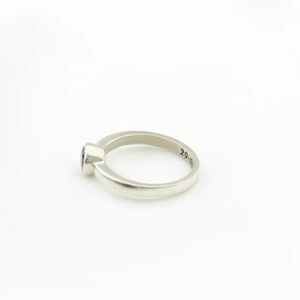 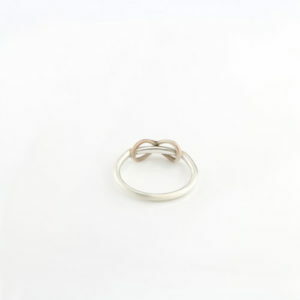 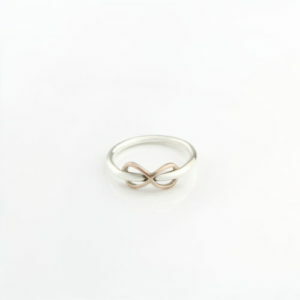 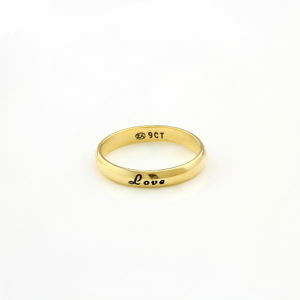 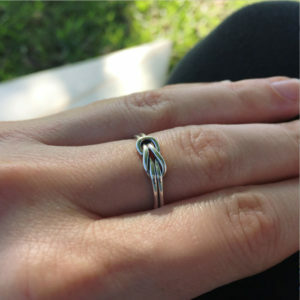 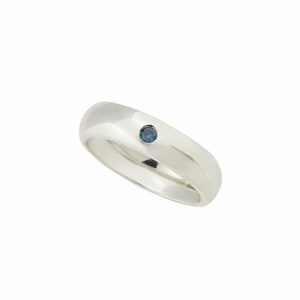 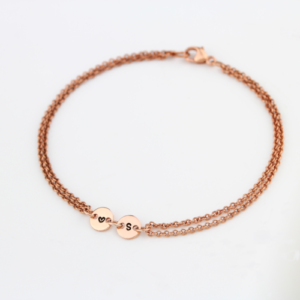 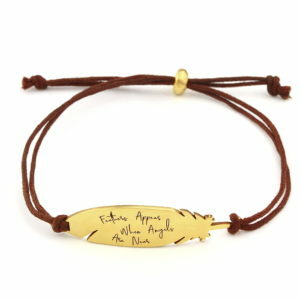 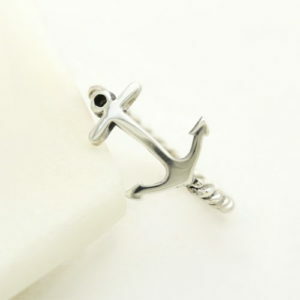 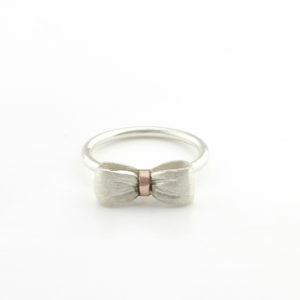 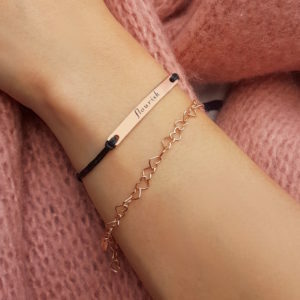 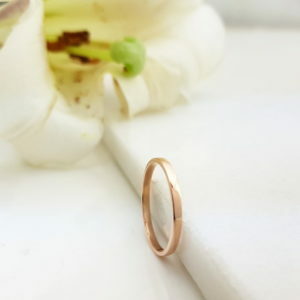 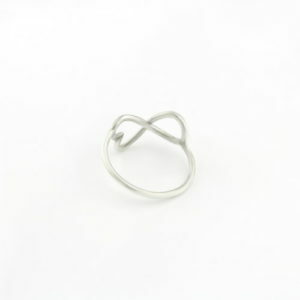 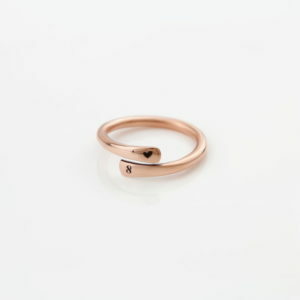 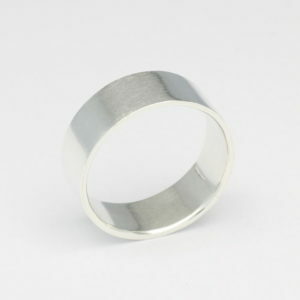 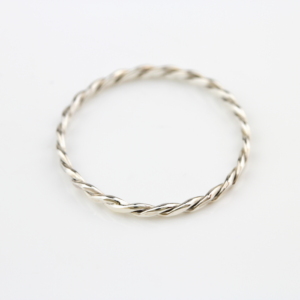 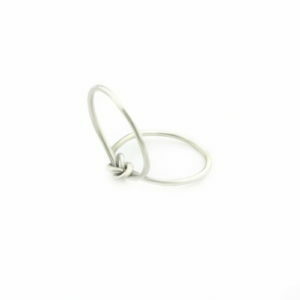 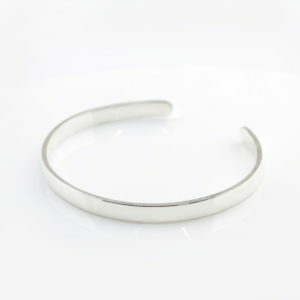 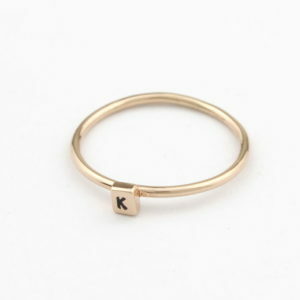 You can also choose to have this item plated in 14kt Gold or Rose Gold to Vermeil standard. 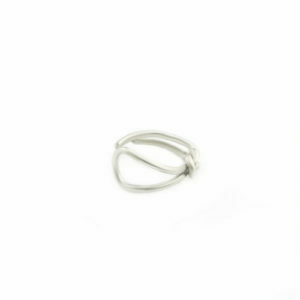 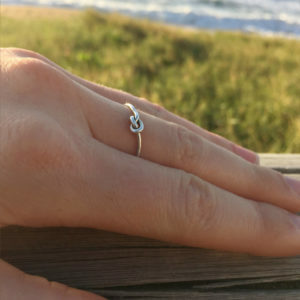 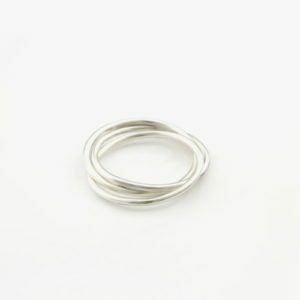 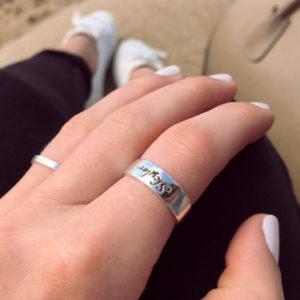 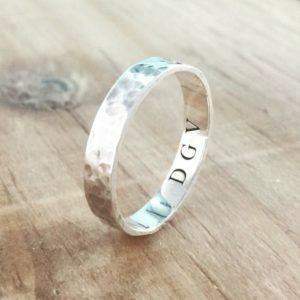 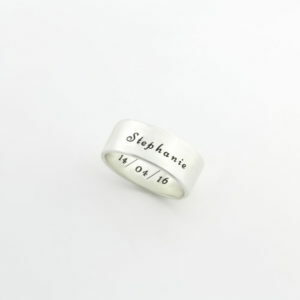 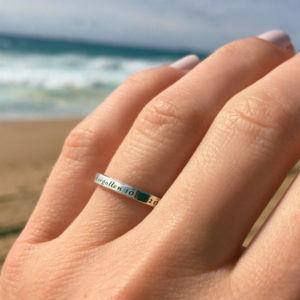 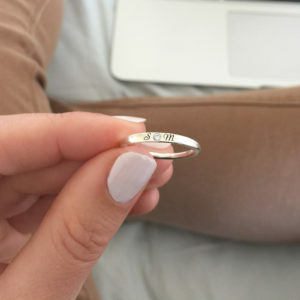 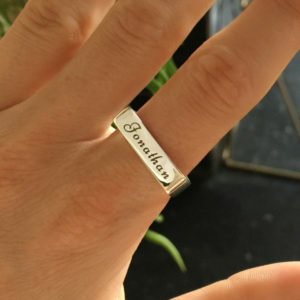 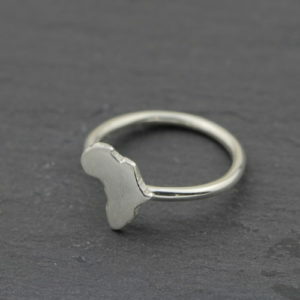 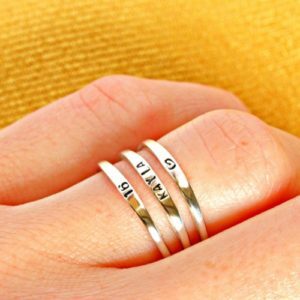 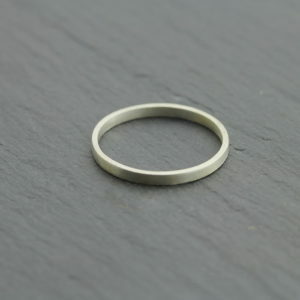 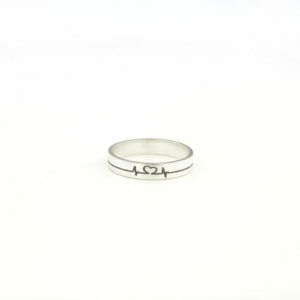 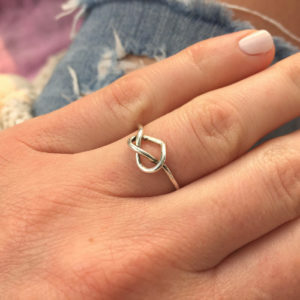 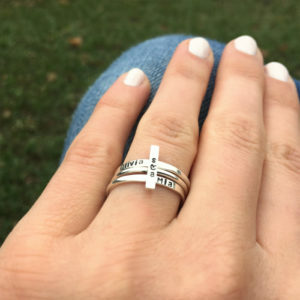 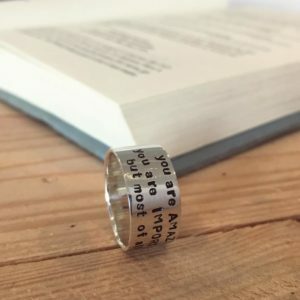 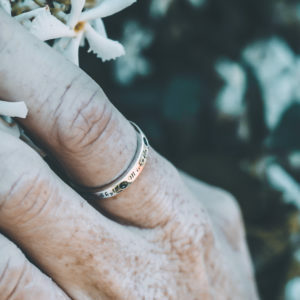 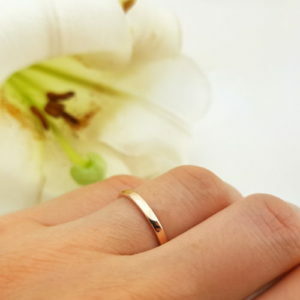 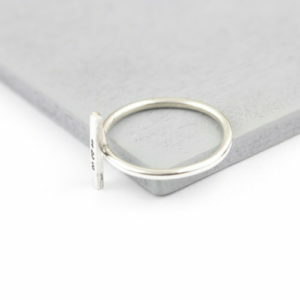 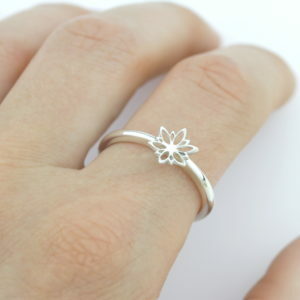 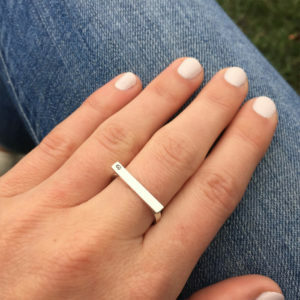 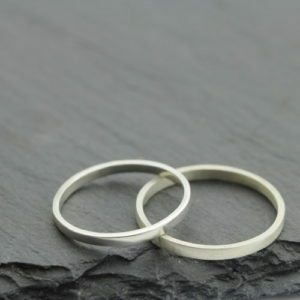 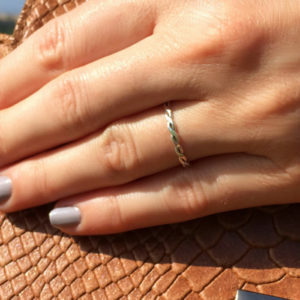 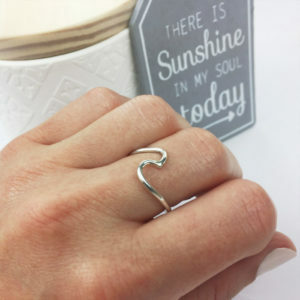 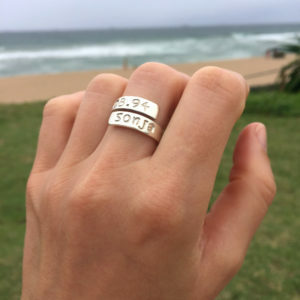 Our stunning and classic 925 Sterling Silver 10mm Engraved Plain Band Ring is ethically handcrafted in South Africa by our jewellers in 925 Sterling Silver, you can personalise the Plain Band Ring with a name, date or initials allowing you to capture that special memory. 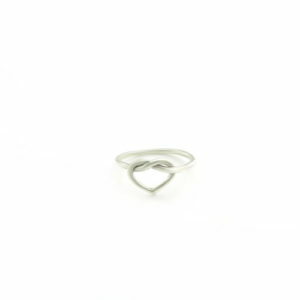 [spb_section spb_section_id="56408" width="1/1" el_position="first last"] . 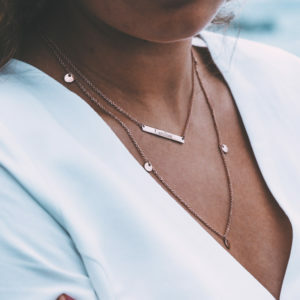 "Life's toughest storms prove the strength of our anchors"
Our Bow Necklace is ethically handcrafted in South Africa by our jewellers in 925 Sterling Silver, the bow itself is a brushed/matt finish and it is complimented with beautifully plated 14kt Rose Gold Vermeil center. 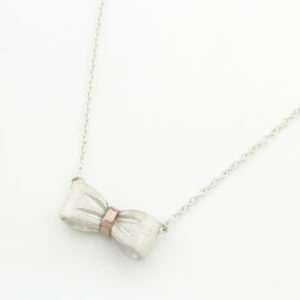 Pair this lovely necklace with the matching Bow Ring & Bow Bangle!